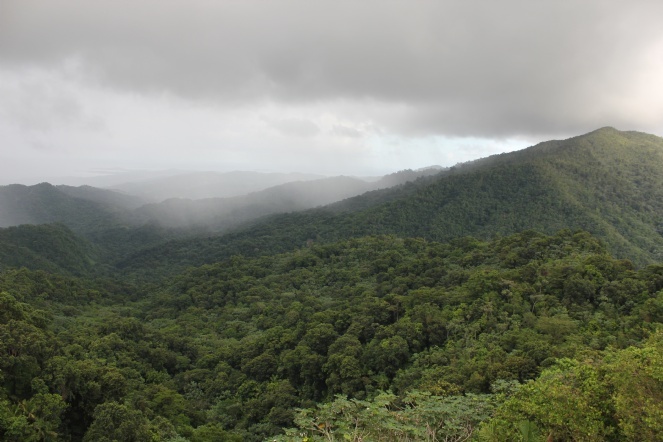 The Puerto Rico El Yunque rainforest is a sub tropical mountainous forest located in the eastern part of Puerto Rico where the trade winds first meet the island. Chabad has made a special arrangement with Luis Robles from Louie's VIP Tours on a set price of $50 per person for a full tour and transportation. You may call Luis at 787-379-4100 and tell him you got his information from Chabad and he will give you the special rate. Luis also aranges Bio Bay Kayak Adventures, ask him for details.  On this tour, you will be visiting Puerto Rico's number one tourist attraction. 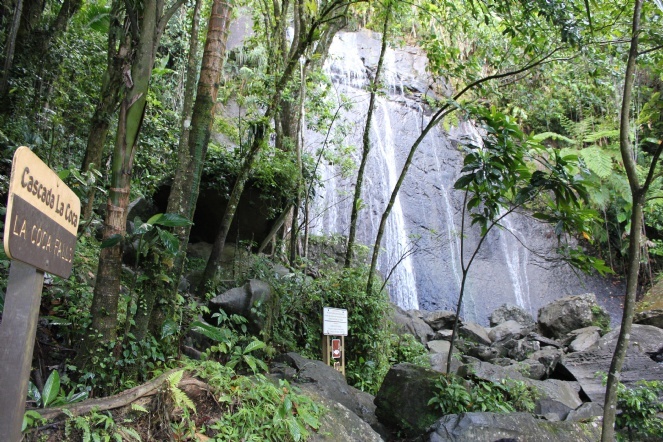 Not only will you get to hike through the rain forest (on paved trails), you will learn of many native flowers and plants, hear the Puerto Rican coqui singing, and you might just get caught in one of those famous El Yunque rain showers! You might want to bring a rain poncho! It is a 45 minute drive from the San Juan area, and upon arriving you will enjoy beautiful sights such as La Coca Falls, and the view from the Yocahu Tower (1575 feet above sea level). The highlight of this tour is La Mina Falls and weather permitting, you will be able to swim here in the cascading water of the falls. 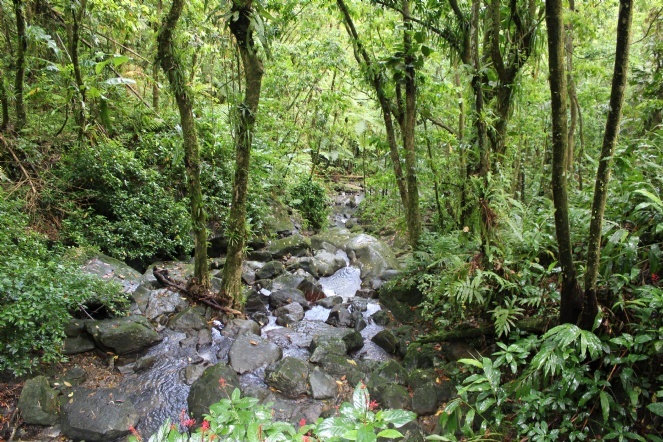 "The rain forest is my favorite place in the world; hiking it's trails, seeing and breathing in it's oxygen filled air. Not only tickles the senses, but it also soothes the spirit." says Louie when asked about El Yunque.